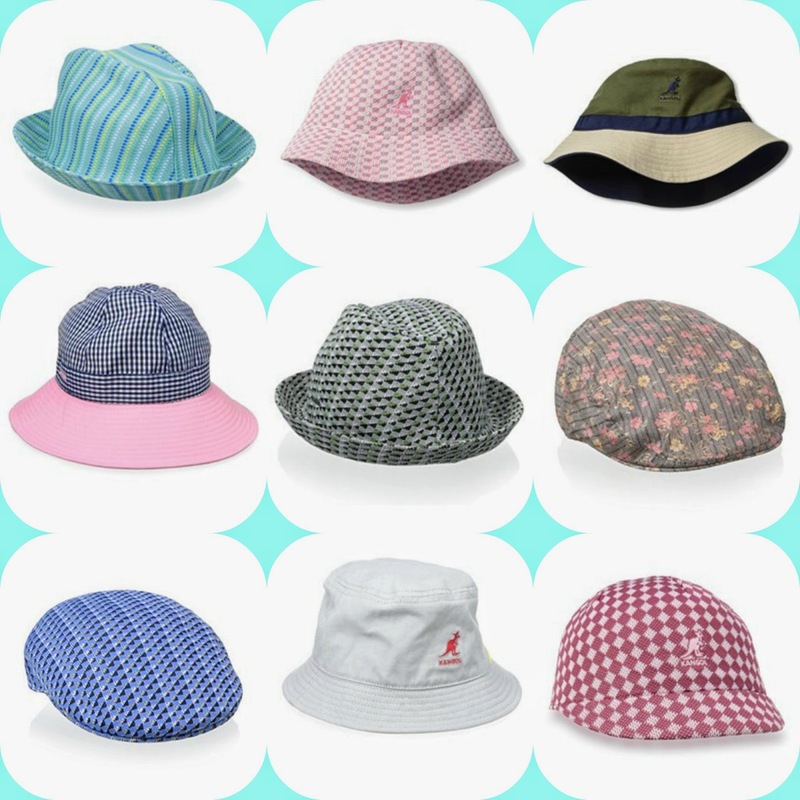 Brand spotlight- Kangol Hats for Kids! Items pictured priced from $11 with free shipping included (reg. $26-$38). Kangol maintains a reputation for crafting world-class headwear and accessories.